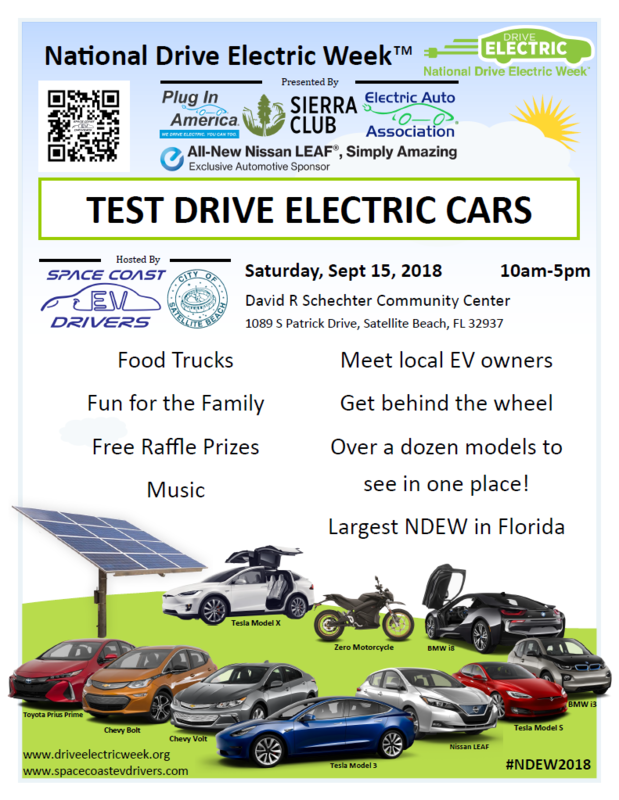 It’s Fund Drive Time - Phone Volunteers Needed! We love phone volunteers, you are the backbone of WFIT! Hang out at the WFIT Broadcast Center and answer phones during our Fall Fund Drive. 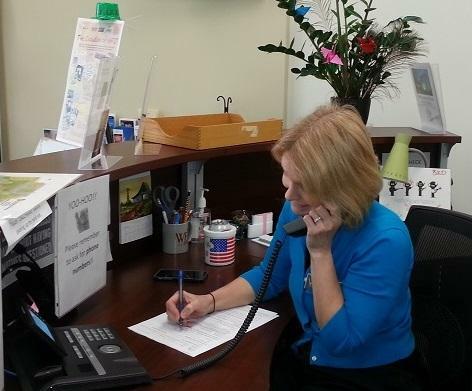 Experience the excitement of answering calls from our listeners as they pledge support for WFIT. The Fall Fund Drive starts Friday, September 21th and goes through Sunday, September 30th. Please follow the link below to choose a time slot that works best for you, or Your favorite show! Feel free to contact me if you have any questions, problems or comments! 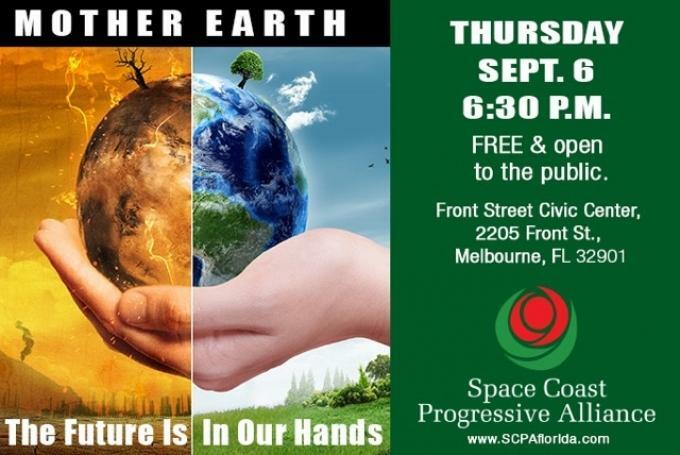 Please join us Thursday, September 6th, at 6:30 p.m. for a powerful examination of the environmental damage that has already been done -- and recovery efforts underway -- for our Indian River Lagoon, our beautiful Florida, our nation and our planet. 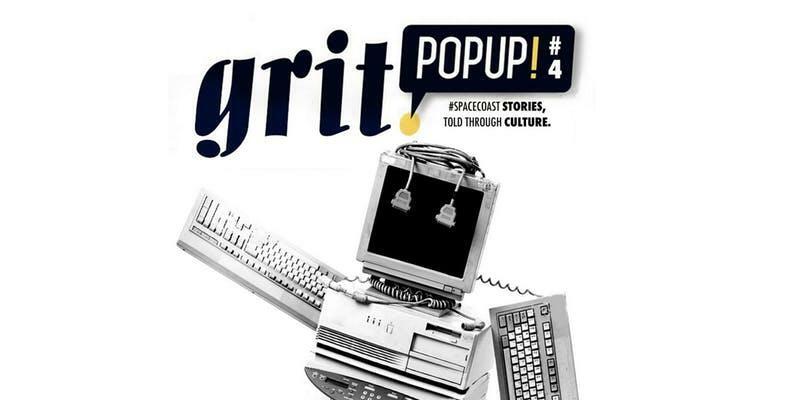 Kristy Buchler, Project Lead with Grit PopUp, and Tabitha Kriegh, of Space Coast Fablab describe the Makers Shakers event. The Space Coast offers more engineering talent per capita than anywhere else in the United States, which means we get together to solve real problems better than anyone else in the country.